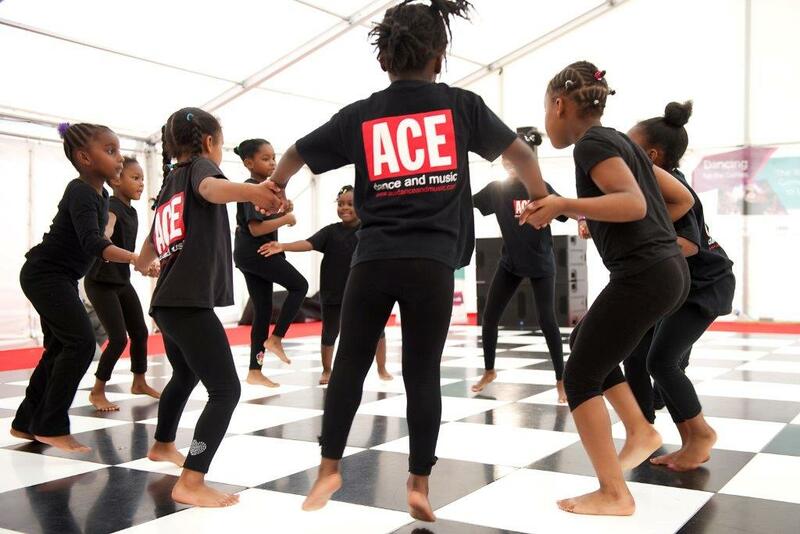 ACE dance and music offer a variety of classes and dance projects suitable for all ages and abilities. ACE classes give participants the chance to explore our style, encourage potential, nurture inventiveness and build physical confidence. We offer mentoring in all aspects of our work and promote a healthy, vibrant atmosphere where young people thrive. It’s Saturday and school is out for the week – It’s time to get your children moving and their creativity flowing with our Saturday Classes at ACE dance and music. Every Saturday we host dance classes for 2-13 year old children, where our teachers draw on your child’s natural abilities, encouraging potential, nurturing inventiveness and building physical confidence as movement vocabulary develops. 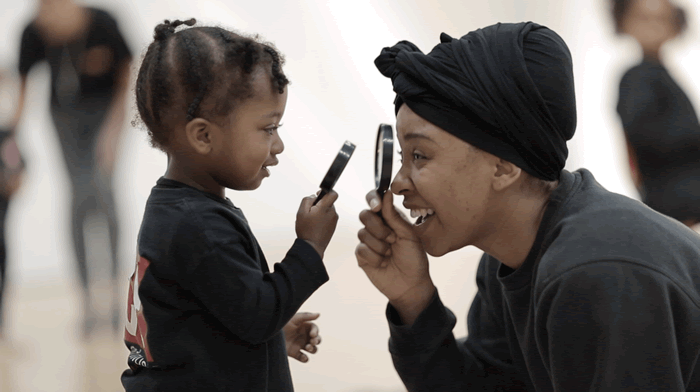 Our playful and practical sessions for 2-4 year olds are devised to help encourage young children to express themselves with the support of their parent/carer. The sessions include movement, play, music and games, giving toddlers the opportunity to have fun working together whilst exploring and developing their own physicality and confidence. A fun session where children begin to build physical coordination and confidence in creative classes which offer them the opportunity to create their own imaginative movement sequences and dance phrases. A fun way for them to release plenty of energy and use their imagination! 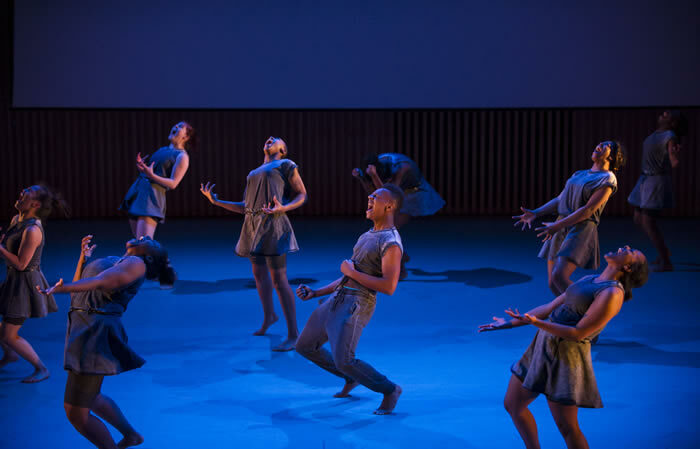 Children are introduced to the principles and foundations of contemporary dance technique. They will have the opportunity to work creatively together, devise movement work of their own and develop performance skills. ACE dance and music have their own youth dance company, ACE Youth. 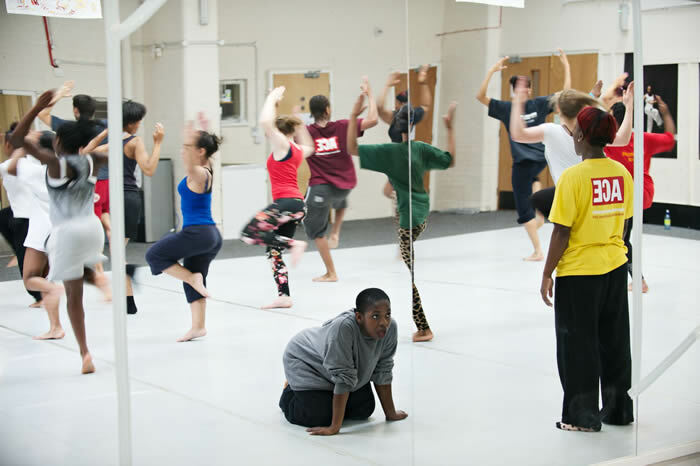 ACE Youth classes offer a mixture of different dance styles such as contemporary, ballet, African and street dance. 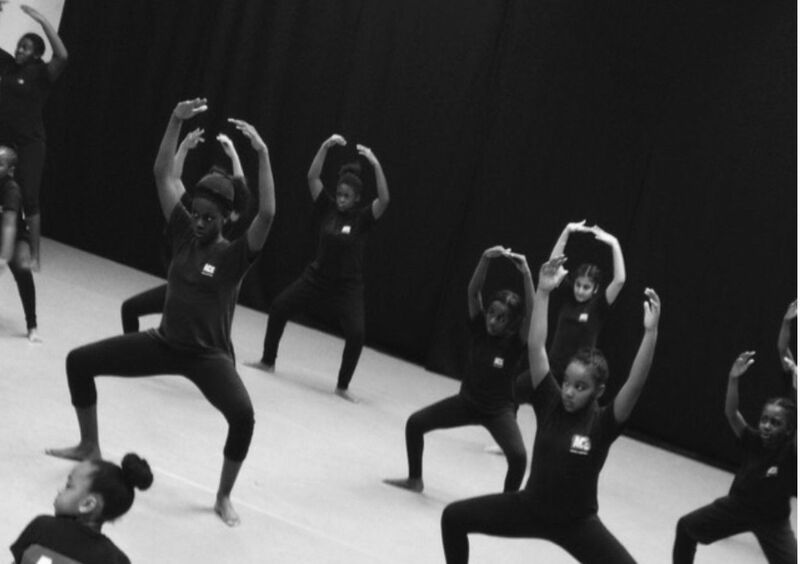 ACE Youth’s aim is to encourage and inspire young people to gain freedom of expression through dance, and to develop professional artists for the future.